You tried to avoid it, but it showed up like a bad penny. 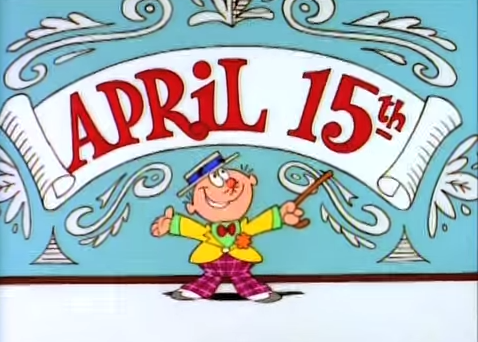 It's tax day. to start fresh with financial goals for the rest of the year. tools to manage personal finances that Benny lacked. This free app, available for Android and iOS users, is the overwhelming favorite among tech and financial blogs. Simply add your bank, credit card, home loan and investment account information and Mint creates a budget that is easily tracked and edited. The app also makes recommendations for areas in which users can save and warns when accounts are low. With bank-level security, Mint alerts users to any suspicious transactions with text messages and emails. box of expense receipts? If so, it’s time to use Expensify. Tracking business expenses can be difficult, especially when traveling. 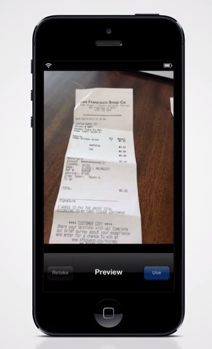 With this mobile app, users can create expense reports through a photo log of receipts. Additionally, there is an option to connect most major credit cards including American Express, Chase, Discover and Bank of America to automatically generate expense reports as they occur. 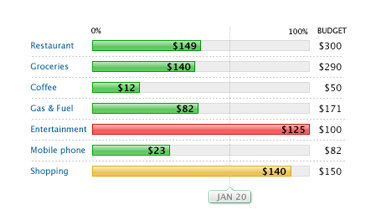 Like Mint, LearnVest offers suggestions as to where to cut spending by looking at your accounts and spending habits. It takes this concept to the next level by offering access to Certified Financial Planners in three programs. Betterment is an excellent tool for those who would like to begin investing but have little idea as to where and how to start. Its step-by-step program helps optimize portfolios by first teaching users about the markets and then directing them as to where to invest based on their financial goals and risk tolerance. As with any app, these are only worth the space on your phone if you actually take the time to use them. In this case, it will actually pay off. But before you start clicking through the AppStore, give a sigh of relief that you are done (until next year), enjoy some of the tax day freebies. Adopt these habits now, and you'll be better prepared for next year's visit from Tax Man Max - who by the way, is voiced by my uncle. Let's hope his advice manifests in a nice tax return!